Before all of your favorite chic lit authors even existed, there was Jane Austen. 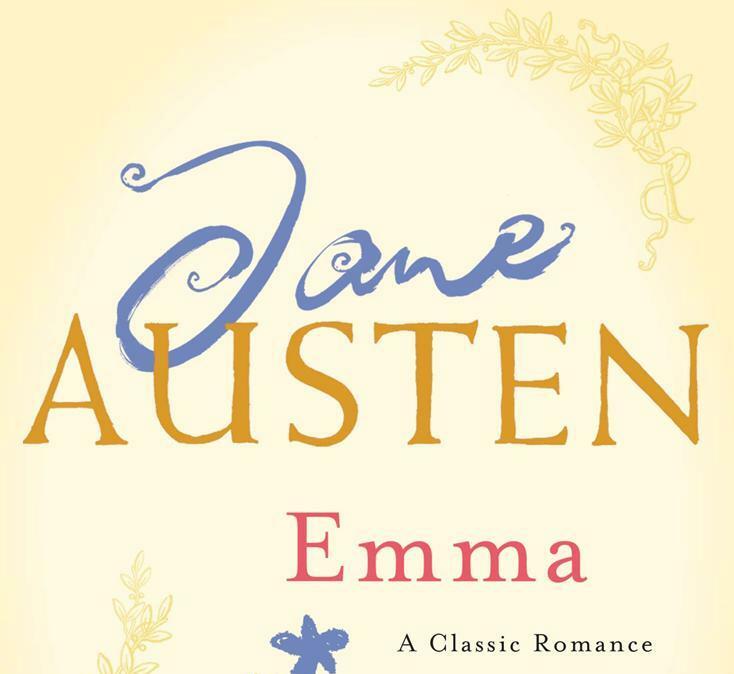 Austen, who penned eternal romances such as “Pride & Prejudice” and “Persuasion”, has hit another home run during her lifetime with the publication of Emma back in 1815. The novel revolves around the 20-year-old Emma Woodhouse, whose perceived wit and privileged situation she has used to do matchmaking among her peers. After successfully hooking up (in a modern sense) her governess Miss Taylor with a certain Mr. Weston, she sets her sights on getting a partner for her friend Harriet Smith as well. Gwyneth Paltrow as Emma with Toni Collette as Harriet Smith in a 1996 movie adaptation. What ensues, however, is a series of complications that will entangle the plan with her own romantic affairs. These include some “guests”, an unstoppable comedy of errors, and Emma’s own sense of misjudgment — surely turning the whole thing into an organized chaos. Sounds like a rollercoaster Austen ride, huh? This read is ready for your musing!